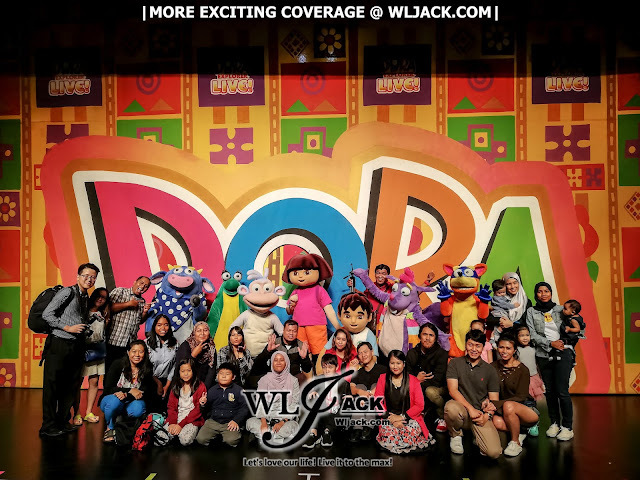 Genting Highlands, December 2018 – I am pretty sure Dora the Explorer is no strangers to kids nowadays as well as to the parents with children! The explorer’s story has been brought to LIVE this season via “Nickelodeon’s The Explorer LIVE! Search For The City Of Lost Toys” which is happening from 24th November 2018 to 1st January 2018 at Resorts World Genting! 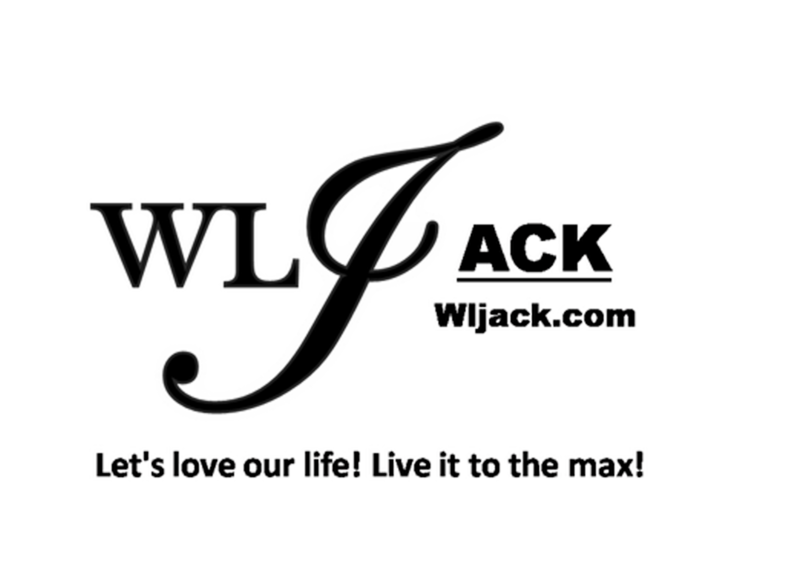 Our team from www.wljack.com has been given a golden opportunity to do a coverage on the show and we really enjoyed it very much! Let’s find out more here! 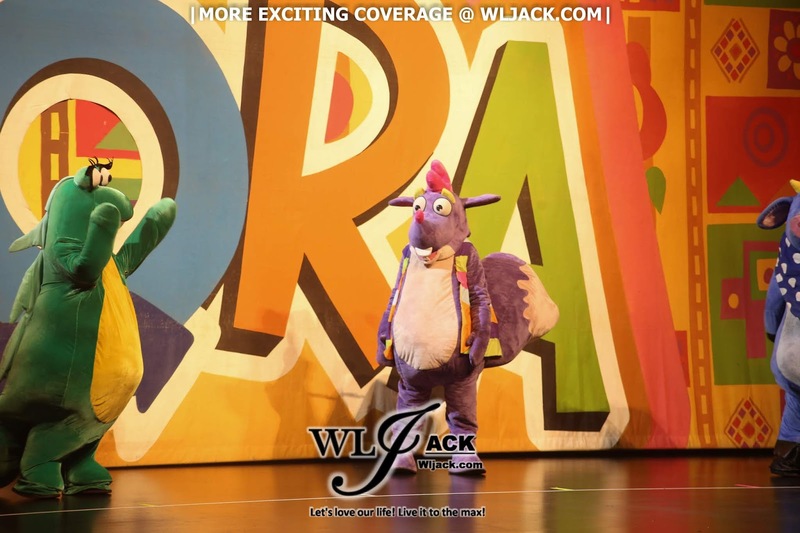 Life Like Touring’s hit production of Nickelodeon’s Dora The Explorer LIVE! Search For The City of Lost Toys has been entertaining children all over the world since 2010. 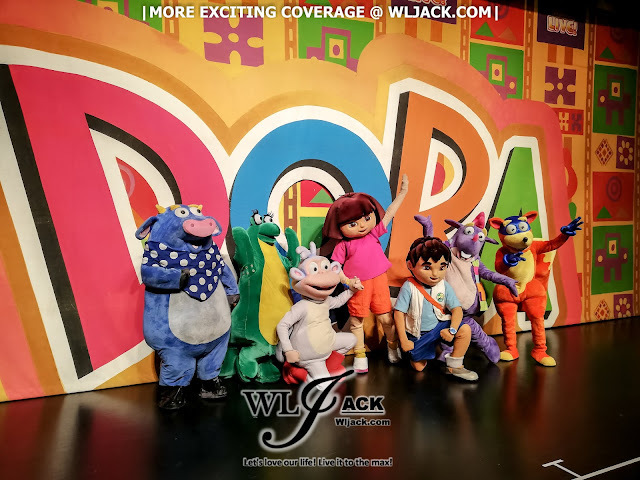 Dora the Explorer will now bring you to discover many exotic and exciting new places through the clever solving of riddles via her adventures at the stage of Resorts World Genting! There will be no shows on 26 November, 3 December, 17 December and 24 December. The touring production arrives at Genting International Showroom to focus on a very vexing problem. Dora has lost her teddy bear Osito and she needs help to search for him. 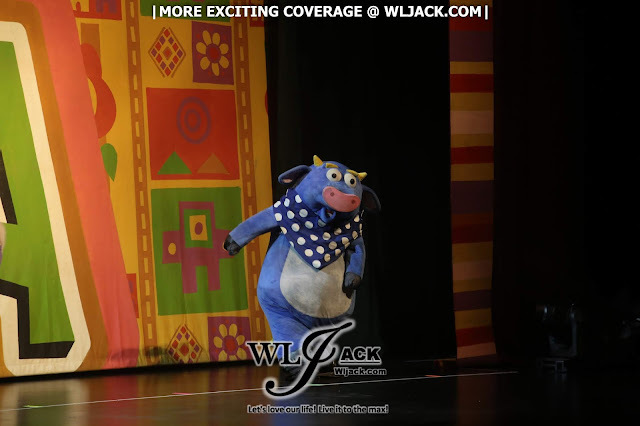 As Dora venture through a jungle of obstacles with nothing more than a map, Boots, Backpack, Diego and her other courageous friends to retrieve Osito, the audience will be mesmerized by an elaborate sets and rousing musical numbers. Going through the journey with Dora, we will meet up with the sneaky fox Swiper who plans to foil her quest at every turns possible. Engaging the audience through a variety of familiar songs, dance and smart problem solving, there is no doubt that Dora will eventually succeed, as she can sing out her catchphrase at the end – We Did it! Dora The Explorer LIVE! 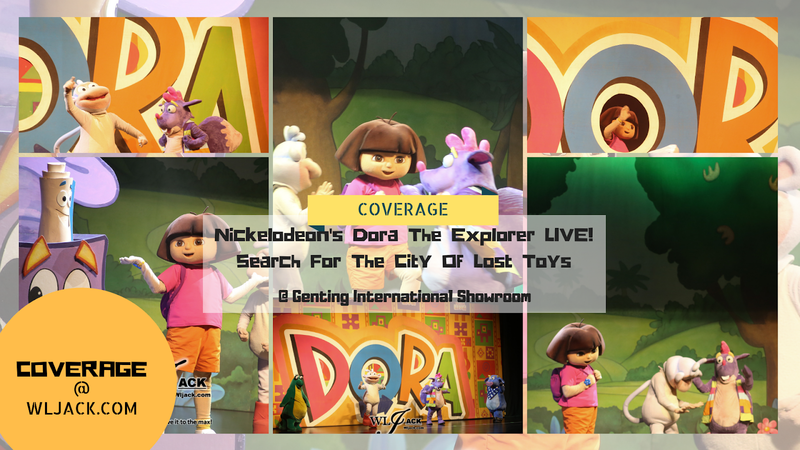 Search for the City of Lost Toys is produced by Life Like Touring and Nickelodeon and conceived by co-creator of the Dora the Explorer television show Chris Gifford. The show first premiered in Melbourne, Australia in 2010 and has gone on to tour more than 15 countries since, entertaining millions of people across the world. Being the first time in Malaysia at Resorts World Genting, the 14-strong cast and crew will act, sing and dance through 18 songs over the 90 minutes production (with a 15-minute intermission). Familiar songs from the television series will be intermingled with original songs written specifically for the live stage show. As from our team, we have really indulged ourselves in the LIVE show of Dora The Explorer. The choreography of the show was well-arranged and entertaining. The essence of the television show was brought up to LIVE on stage and we are really amazed by it. The way Dora interacted with the crowd is also very delightful. During our review session, we can see that the character has caught the audiences’ focus (especially the kids) and engaged with them perfectly. “Where is our next destination?” said Dora. And the kid audiences were replying responsively! This was something really memorable to see. Apart from that, we really love all the songs being played during the show. They are all very nostalgic and catchy as well. We also felt impressed by the way how props and background changes were done seamlessly during transition of each scene. Post show, we have interviewed the choreographer of the show, Katie Ditchburn. During the interview, she mentioned that she really enjoyed choreographing for Dora The Explorer LIVE! Search For The City of Lost Toys. Apart from this show, she has also choreographed for other Nickelodeon’s LIVE show as well. When asked whether they would consider bringing other LIVE shows to Malaysia, she replied that they would be keen to if there are invitations from the local organizer. As for Dora The Explorer LIVE!, her favourite song from the live performance would be “We Did It!”! Tickets for Dora The Explorer LIVE! Search for the City of Lost Toys are now on sale. The stage production runs from 24 November 2018 to 1st January 2019 over 44 shows at the Genting International Showroom. Showtimes are 7.30pm Monday to Friday, 4pm and 7.30pm on Saturdays and 4pm on Sundays. There will be no shows on 26 November, 3 December, 17 December and 24 December. Tickets are priced at RM 186 (VIP), RM 143 (PS1) and RM 101 (PS2). An additional processing fee of RM 4.00 applied. GRC (Genting Rewards Card) members enjoy a standard 10% discount via cash, credit card or Genting Points redemption. Resorts World Genting is also offering special Dora The Explorer Room Packages, including tickets to the show. For First World Hotel, the package for a Standard Room is priced at RM 330 per room on weekdays and RM 359 on weekends, including 2 X PS1 tickets for the show. For Theme Park hotel, the package is priced at RM 529 for a King room (Including 2 x PS1 tickets), RM 847 for a Quad Room (including 4 x PS1 tickets) and RM 1,105 for a Sixers room (Including 6 x PS1 Tickets). This show was sponsored by PPB Property Development Sdn. Bhd. 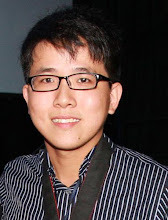 For more information, visit www.rwgenting.com or call +603 2718 1118.